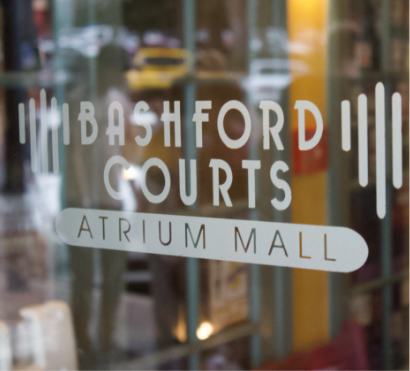 Welcome back to our blog here at Bashford Courts, the Prescott Mall! This time around we are looking at the area, the environment, we operate in – the Prescott Mall scene. With a population fast approaching 50,000 (and that’s not even counting all the nearby cities and towns!) Prescott needs to have everything any modern city should have. That means utilities like water and internet sure, but also entertainment and in our case: shopping! 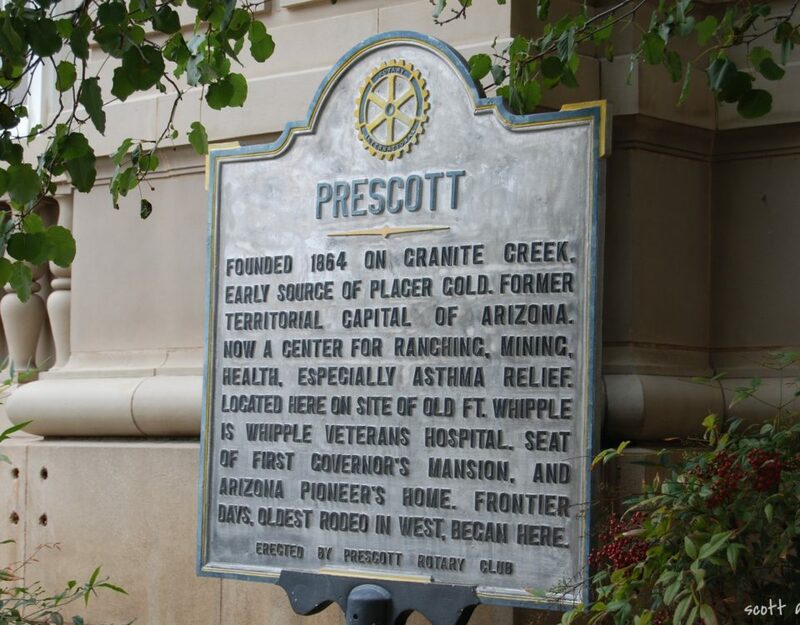 Furthest from Downtown Prescott is the Prescott Gateway Mall. This mall has what you might expect to find at a shopping center, filled with stores and food courts and the like. In addition to the traditional mall stores like Dillard’s you’ll find several locations and businesses unique to Prescott! Prescott Gateway is a fine mall to visit! Just outside Downtown Proper is the Frontier Village Center Mall. Like any classic shopping center, the Frontier Village offers all sorts of stores, Target, Ross, Home Depot, and the like. Frontier is also home to several local spots like Joe’s Barber and Zeke’s Eatin’ Place. They also have the Picture Show movie theater, so catch a movie when you’re doing your shopping! But what happens when you’re looking for a different kind of mall? When you’re not doing your everyday shopping? When you want to find something truly unique? Maybe you’re looking for something special, or unique, or just a totally different experience. Well then here’s the Prescott Mall for you! That’s right, here at Bashford Courts we offer a shopping experience unlike any other! 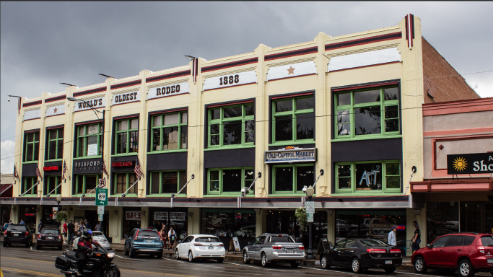 Before we even get into the stores we house, our unique architecture, our history all makes us not just another mall. 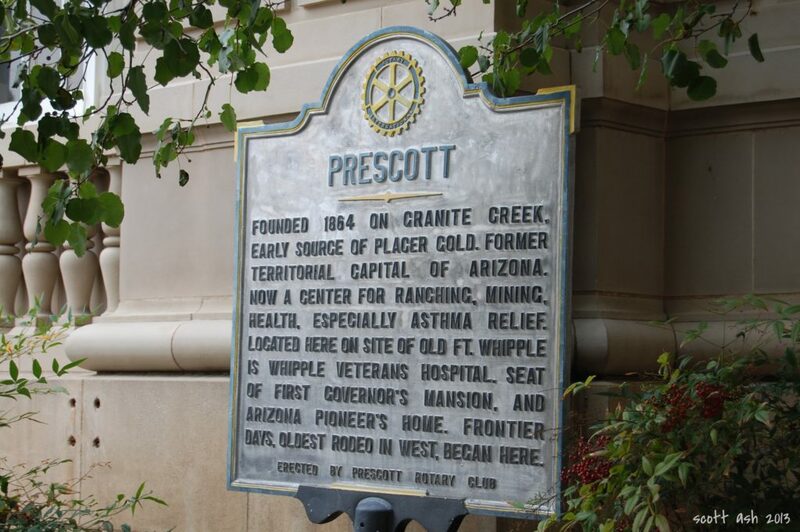 We’re an authentic Prescott experience. But let’s get to our shops! Within the walls of our atrium mall, we house some of the most unique shops to be found anywhere. Handcrafted with love and care, whether they’re spa products, socks, modern western wear for cowboys and girls, authentic Irish products, the list goes on and you’d never guess what else. It’s a unique shopping experience, especially for a Prescott mall, and that alone should make it your number one stop. 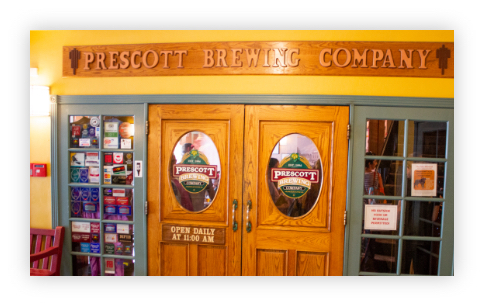 Its downtown location and proximity to some of the finest brews Prescott has to offer (hint they’re inside!) makes Bashford Courts the top shop at which to stop. Wherever you decide to shop, Prescott is full of great businesses to check out. Make a day of it and do the rounds, you’ll find plenty to love at Prescott Gateway, Frontier Village Center, and of course, Bashford Courts! Head on down to 130 West Gurley St Prescott, AZ 86301. If you’re looking to lease space and become a part of the best Prescott mall out there, then head over to our contact page and give us a call!